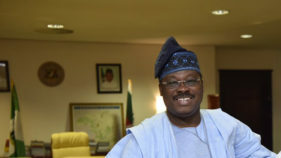 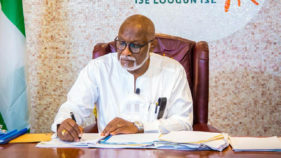 The Ondo State Government has pledged to provide the enabling environment required to encourage investment with a view to developing the nation’s capital market. 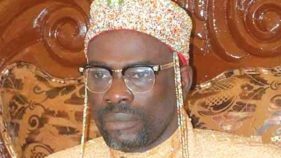 People of Aiyetoro community, a riverine town in Ilaje Local Government Area of Ondo State have raised an alarm over the sudden disappearance of their monarch, Oba Oluwambe Ojagbohunmi (JP), the Ogeloyinbo of Aiyetoro. 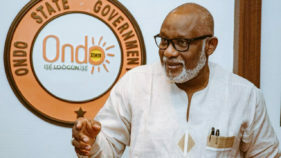 Ondo State governor, Oluwarotimi Akeredolu, has reiterated the commitment of his administration to continue to create enabling environment for artisans to thrive in the state, as the ultimate goal of his administration is to support the generation of significant number of vocational jobs for the teeming youths. 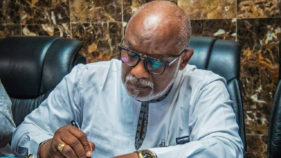 After last minute attempt by the Federal Government to forestall demonstration failed on Monday, Ondo State workers joined their counterparts across the country to protest delay in approving N30,000 minimum pay. 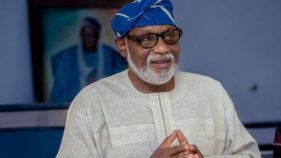 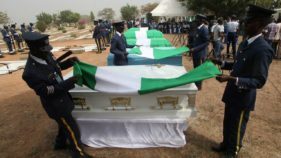 The All Progressives Congress (APC) in Ondo State is approaching the 2019 general elections in a somewhat confused manner as its members are polarised between the ruling party and the Action Alliance (AA). 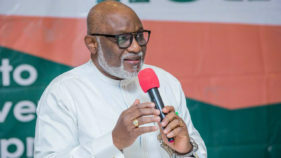 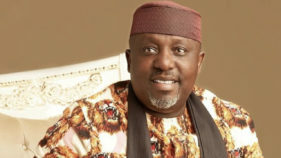 Ondo State government under Oluwarotimi Akeredolu (SAN) has kept to its promise of improved workers’ welfare and prompt payment of salaries.Governor Akeredolu noted this at the annual prayer meeting with civil servants at the Governor’s Office, Alagbaka, Akure, yesterday, being the first working day of the year. 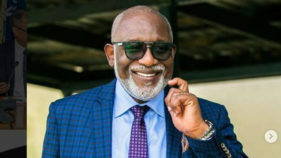 Ondo State governor, Oluwarotimi Akeredolu, kicked off the re-election campaign of President Muhammadu Buhari at the weekend with a donation of 18 buses.